Some of you may already know me as DDS from b00k r3vi3ws. Some of you may have no idea about who the hell I am. Well, my name is Debdatta Dasgupta Sahay and I am a book addict from India. When I am not reading, I am driving people nuts by talking about them. Until very recently, I was a Human Resource Professional. 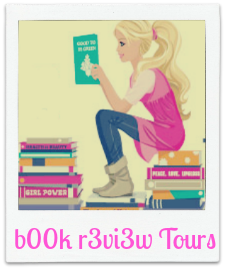 Now that I have quit my job, I have more than enough time to continue blogging at b00k r3vi3ws and go on this new adventure with b00k r3vi3w Tours. My aim is to spend more time in doing things related to books, while having fun and of course the extra greens always help! I will be taking in limited number of tour requests per month, so as to give my best to the tours that I do organize. Congratulations! Tome Tender is excited about being a Tour Host!